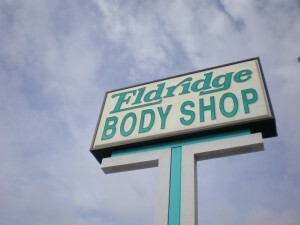 Welcome to Eldridge Body Shop, Inc., the area’s premiere provider of quality collision repair. 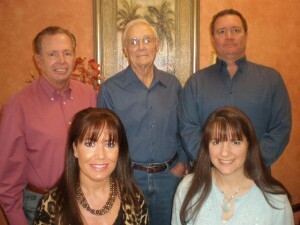 Eldridge Body Shop, Inc. has been proudly serving Sarasota and southwest Florida since 1978. We are family owned and operated. As an independent, privately owned collision repair facility, we have always based our success and reputation on quality work and dedicated customer service. offer a fast, superior repair option that stands above the competition. have the ability to repair all makes and models of vehicles. large collision repairs to small cosmetic repairs. are equipped with all of the latest sophisticated diagnostic and repair equipment, refinishing systems. employ highly trained professionals who are dedicated to quality repairs and customer service. warranty repairs for as long as you own your vehicle. Do not let an insurance company tell you where to go for repairs. You have the RIGHT to select the repair facility that YOU prefer!